hot on the heels of CMA win! 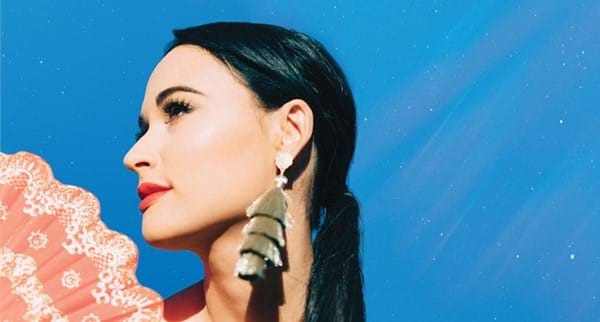 Multiple Grammy Award-winning singer-songwriter KACEY MUSGRAVES will embark on her first ever Australian headline tour in May 2019. This month, Kacey won Album of The Year at the 52nd Annual Country Music Awards for killer album 'GOLDEN HOUR'. You may have caught her dazzling performance of 'Slow Burn' at the star-studded event! She's had a great year, touring with Little Big Town, Harry Styles, and debuting excellent TV performances on The Tonight Show Starring Jimmy Fallon, The Ellen DeGeneres Show, Jimmy Kimmel Live! and more! She will be joined by prolific Canadian singer-songwriter BAHAMAS, presenting his warm sound, smooth guitar lines, and dynamic live show. Experience Kacey Musgraves' distinctive hits and crystalline vocals on Aussie stages next May. Chugg VIP Pre-sale starts at 10am Wednesday 28 November. Scroll down for the links to access, and set your alarms!